Prince Charles joked that he had become a fashion icon simply by dressing the same as he always had. That’s how trends work: they come around in long cycles that make the old new again every other generation. But where did bow ties actually come from? 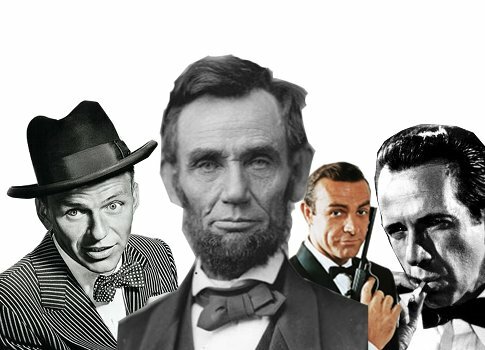 Here’s a great video giving a history of bow ties. I am sure most of you heard the saying; A gentleman is a man who uses a butter knife even when he is alone. Great article. 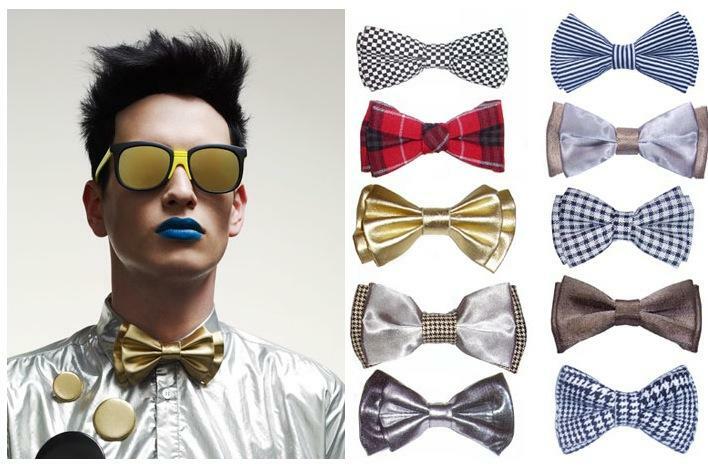 The bow tie is a timeless piece that is emerging again as a fashion contender. 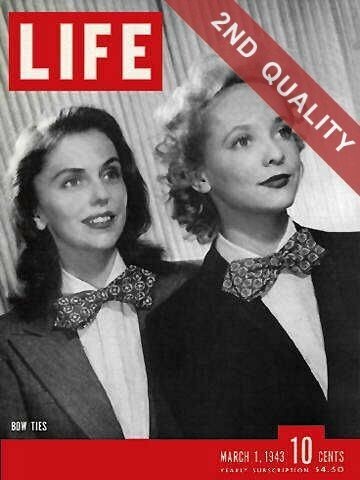 Thanks, love your bow ties! Bow ties are definitely cool, but in the true sense of the word (eg. they’re for people who like style, regardless of what the people around them think).